When is a bed more than a bed? When it uses an Artiss Roca gas lift bed frame. On the outside, the Roca bed frame looks like just any other quality bed frame. 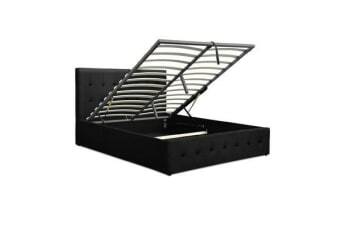 Beautifully padded with generous foam and upholstered in premium linen fabric. Strong steel frame with high grade steel centre rails, heavy-duty connectors and arched slat base. 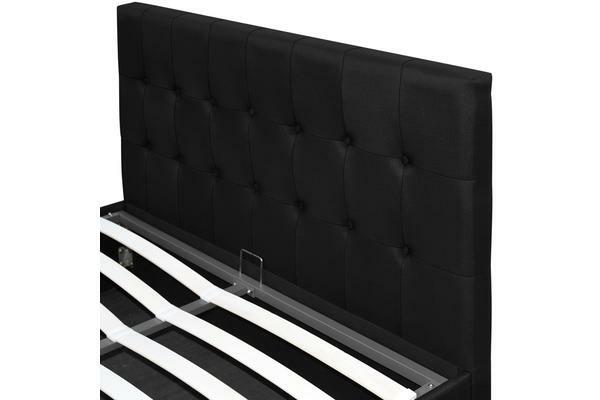 Large and comfortable tufted headboard and a non-woven fabric back and base. But with one easy gas lift of the bed base, the bed frame becomes an instant storage area with acres of space for your bedding essentials. Simply store your extra pillows, bed sheets, cushions and more in the storage compartment and hide them away for the season. 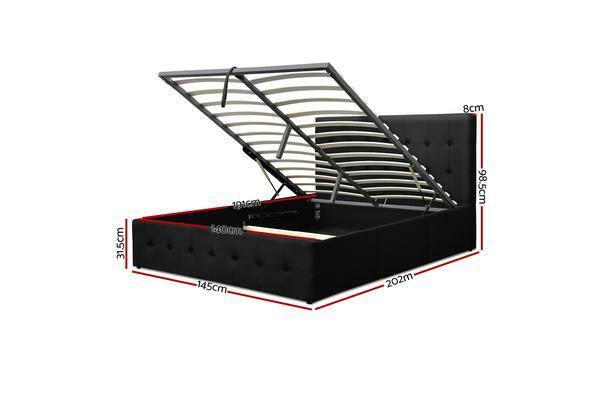 Not least, the elegant bed frame base fits Australian-sized mattresses easily and snuggly.